Another week has passed and more equipment has been released. It literally is like Christmas. Everyone who has read this newsletter and come into the store has read and heard us say that “The shaft is the transmission of the golf club.” This runs counter to the prevailing wisdom that it’s the engine of it. We, the golfer are the engine. 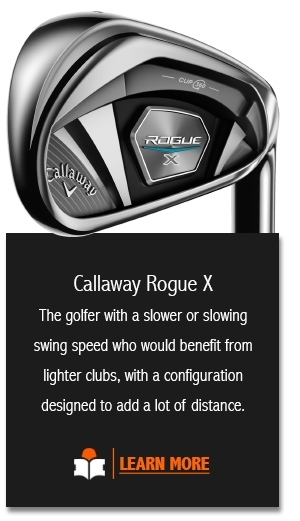 Thinking logically, the club can’t swing itself. The shaft is an important part of the club. 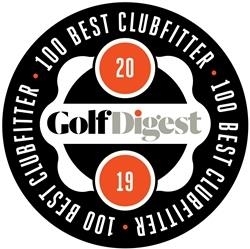 Yes, it sounds cliché to say that, but there are golfers out there reaching for a club without the benefit of being fit, and seeing if the shaft in a club not only fits them, but is the best shaft for their game. Some of them didn’t answer the question, and that’s fair. But many of them were more than eager to answer it. The overall consensus was, “Yes, there is a big difference.” One company used the word, “dramatic”. They all went on to explain why. 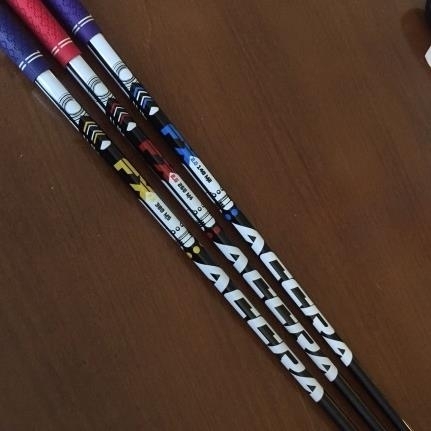 Every company will give their specifications of a shaft that is best suited for a particular head and overall golfer type. This is pretty much standard in the industry. So for example, a company may have a “no upgrade charge” shaft such as a Nippon Modus or any other shaft for that matter. The customer that upgrades their shaft to that outstanding shaft (and it really is outstanding), thinks they’re getting a “real-deal” shaft. The dirty little secret is, they’re not. There is a (here comes that word) dramatic difference between the two. 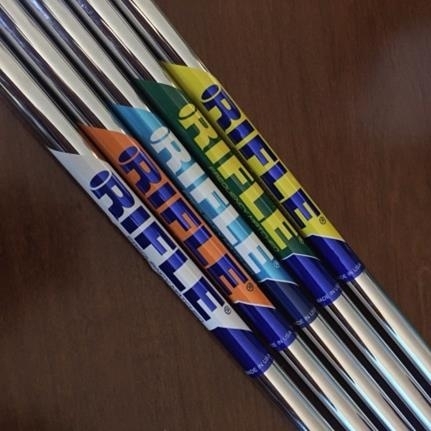 They are not the same shaft they are selling to a fitter and a build team like we have here the The Golf Station. I looked over at Adam, and he was nodding his head in agreement. 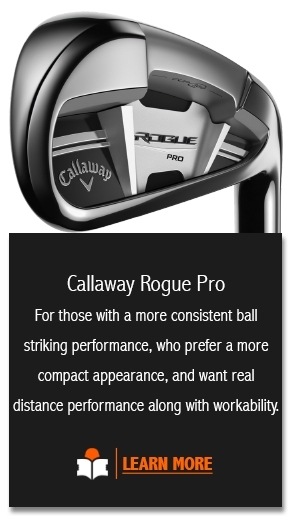 The rep continued, “The feel is slightly different and the bend characteristics are close, but they’re not quite the same. They are definitely made for a company with the specs they want". They all have a different way of doing things and different theories. But they all seem to agree that the transmission of the golf club can definitely change the way you play the game and the results you’ll get. A fitting is all about finding out what works best and how to get the most out of your equipment, new or previously fit. And while the options can be dizzying, we’ll be ready to help you narrow down the choices and present you something that fits not only your needs, but your budget. But I can definitely tell you, you’re going to be happy with what’s coming down the line from shaft companies this year. To find out what we’re bringing in this year or if you need a tune-up for the upcoming season click here or call 817.595.4653. One of the highlights of the show for me was getting to meet and speak with Scotty Cameron. 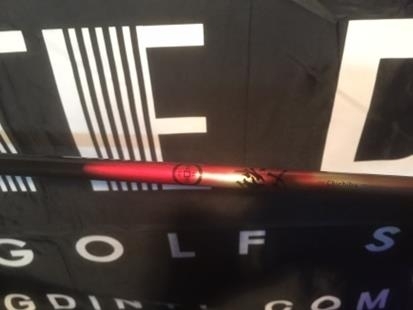 I got to speak to him about how my specific model of putter was made. He outlined his thoughts, the materials, the design and what he was going for when he decided to go with the final product. I could tell he was quite proud of it. It was really a treat. 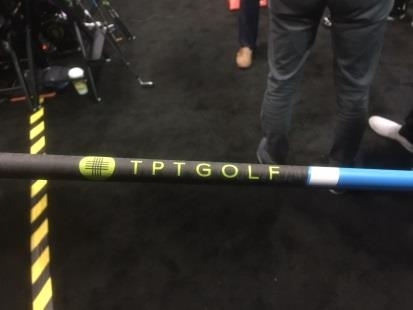 The thinking behind a product goes way past marketing and telling people to “Go sell it!” The thoughts of any product, whether it's shafts, putters or shoes, first and foremost is “Does it work?” Next it’s usually, “Does it help the golfer play better and meet their expectations?” Whether it’s an updated model of a club such as the new PING G400Max (which incidentally does not replace the current G400 offerings), or another company’s offerings, it has to show measurable improvement and something different to earn your loyalty and hard earned dollars. We still have a few things to report on from the show. Stay tuned! 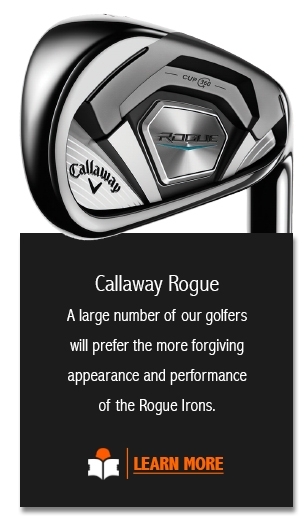 Dr Hocknell introduces you to the Rogue collection of Irons. 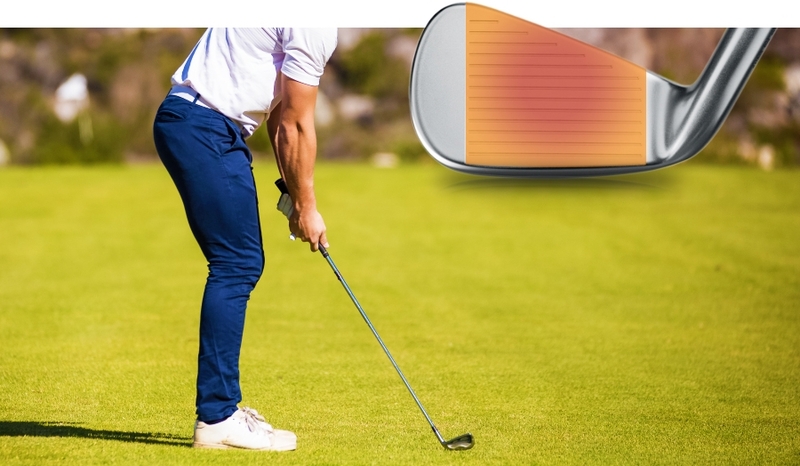 Improving feel usually “steals” distance. Not anymore. cause of so many poor shots on any given day?